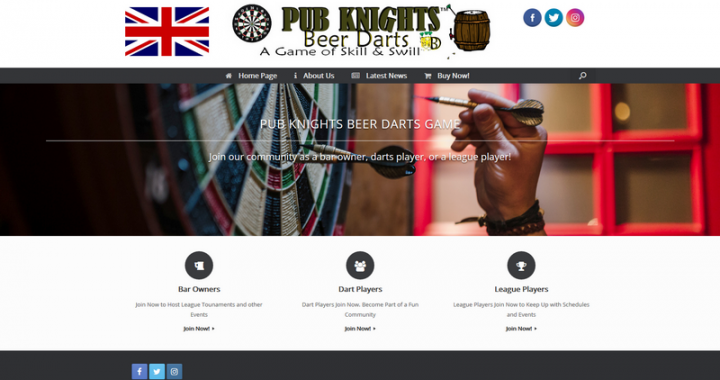 We’ve been working hard getting our site ready. We want to be able to provide a community blog for regular contributors as well as a forum area for everyone and anyone to get in on the fun. Thanks for checking us out. We’ll be up and running soon! 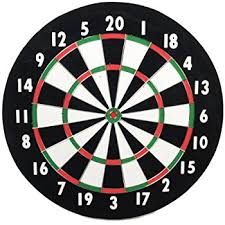 The best beer darts game on the planet makes a great Christmas gift or Holiday gift ! We’re working hard to get our community sight set up. 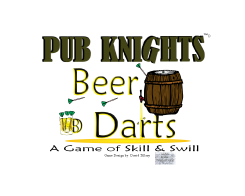 Soon you’ll be able to trade stories with other Pub Knights Beer Darts Game players. 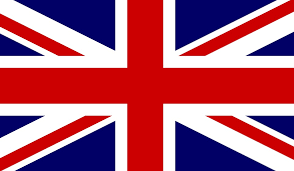 Please come back and visit real soon.